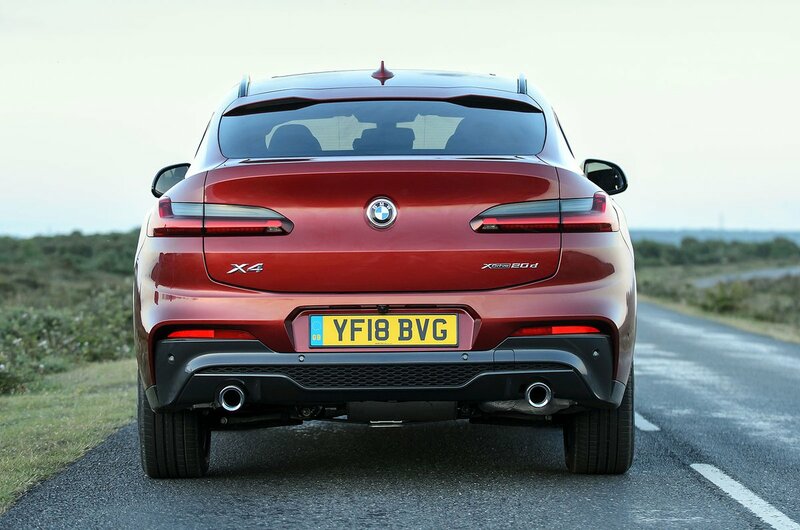 BMW X4 Running Costs, MPG, Economy, Reliability, Safety | What Car? 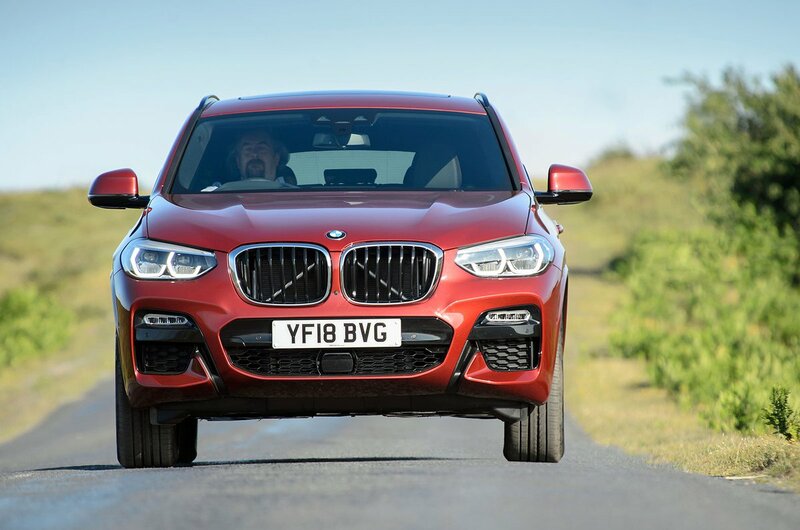 If you’re buying an X4 with cash, it will cost you several thousand pounds more than an equivalent X3. But, perhaps more importantly, it’s also pricier than its closest rival, the Mercedes GLC Coupé, and PCP finance deals aren’t especially tempting. Running costs are more impressive, with the 20d model averaging just over 50mpg in official tests, compared with the 46.4mpg of the most efficient GLC Coupé. However, in our most recent reliability survey, BMW rated only average (17th out of 32 manufacturers) and was behind Audi. 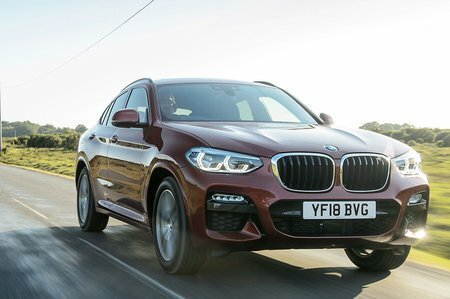 Even entry-level Sport-spec X4s come with most of the equipment you’re likely to want, including leather upholstery, satellite navigation, cruise control, automatic emergency braking and adaptive LED headlights. Upgrading to M Sport trim brings larger alloy wheels, sports seats, semi-digital instruments and more aggressive styling, while M Sport X cars also have a panoramic glass roof and contrasting grey body cladding.